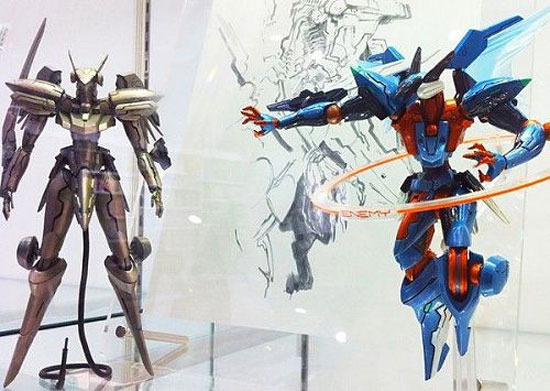 Fans of Hideo Kojima's Zone of the Enders mecha combat series will finally be able to have the protagonist's giant robot in a nifty plastic model form. Sorry folks, it isn't the promised Zone of the Enders 3, but it's the next best thing. If you aren't familiar with manufacturer Kaiyodo's popular Revoltech figures, just know that they're highly poseable plastic models - usually of giant robots from various mecha series like Gurren Lagann or Macross, with the occasional Iron Man or Woody the Cowboy thrown in. 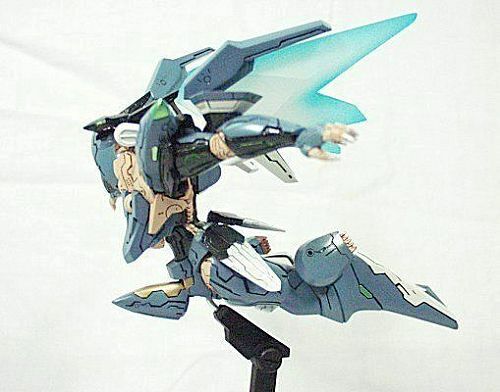 Apparently taking a break from releasing its umpteenth Neon Genesis Evangelion model, Kaiyodo announced it would be adding one of the most oft-requested mecha to the Revoltech line: the Jehuty from Hideo Kojima's Zone of the Enders. CyberGundam snapped some shots of the Jehuty prototype in various color schemes, and it looks just like the real thing - giant robot codpiece and all. Sadly, there's likely no connection between this Jehuty action figure and a rebirth of the long-dormant ZOE franchise, for those of us who like to look a bit too deeply into things. 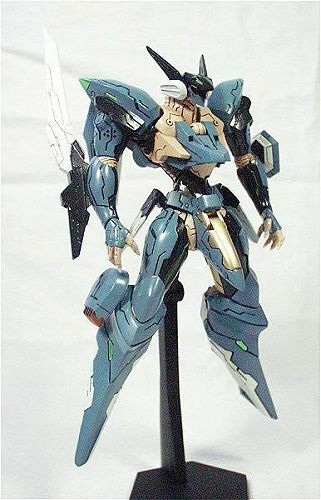 Kaiyodo puts out new action figures for series that haven't been running for years, and just because the Revoltech line is just now getting around to Zone of the Enders doesn't mean a new game is on the way. 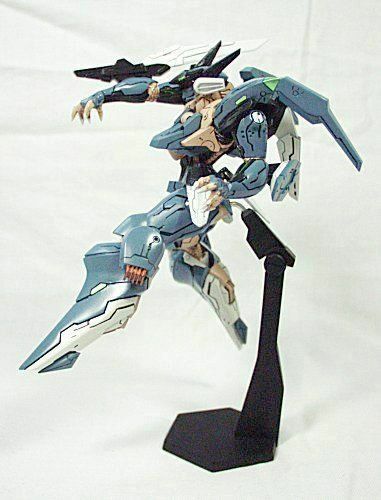 That said, it's still a Jehuty Revoltech, and that's friggin' sweet! 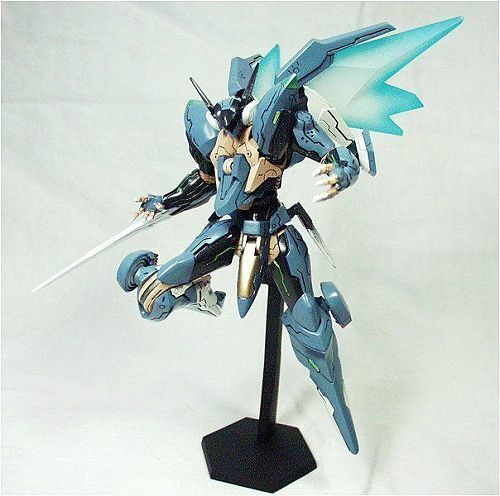 ZOE fans (and giant robot fans) can take the Jehuty home when it releases on April 15th for 2,850 yen ($34.49). I'd get it, but I don't think there's any more room here on my mecha shelves here at work. Alas.